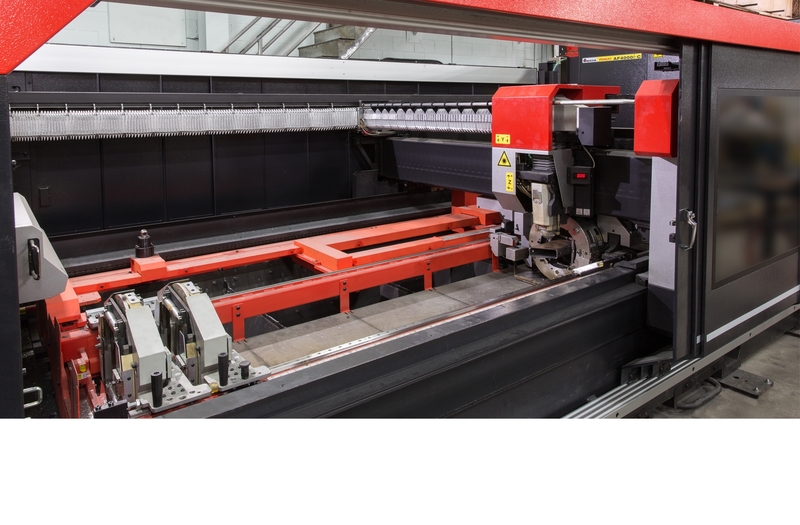 Manufacturing company Outillage de Précision Drummond (OPD), founded in 1985 and affiliated with the Canimex Group since 2001, offers unlimited possibilities in sheet metal transformation and the production of mechanically welded assemblies. OPD's continuous quest for innovation and excellence explains its employees' ability to offer quality services at competitive prices. Our team strives to help their clients increase their competitive advantage in an array of applications. 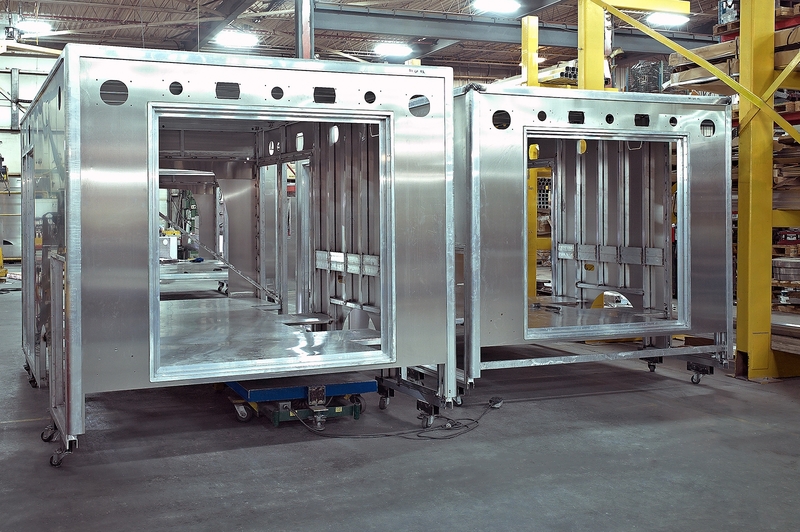 Service vehicle bodies, packaging equipments, renewable energy components and diverse electric products are only a few examples of what we can develop and manufacture for our clients. 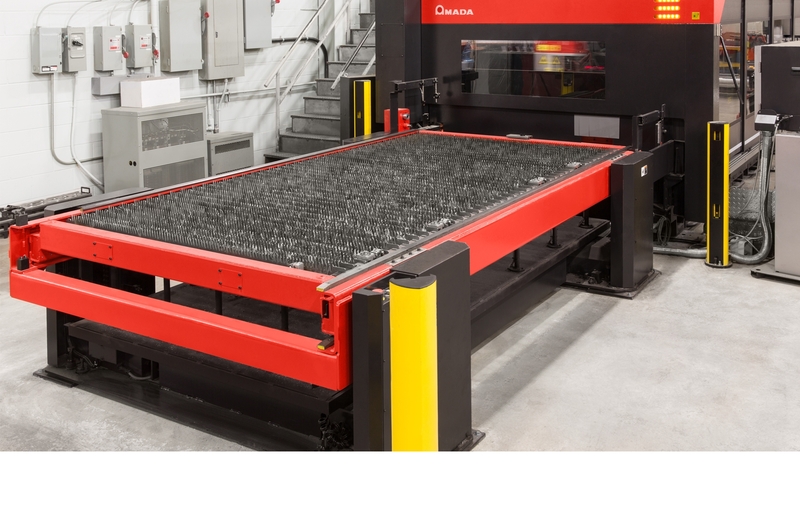 To satisfy an ever growing demand, we have upgraded our production equipment with a 6000 watt laser complete with two tower units, a 33-ton punch unit, a combination 33-ton punch and 4000 watt laser system including a robotic arm, tower and integrated tool carousel, a 3D tube laser cutting system, a 60-ton robotic press brake and various press brakes with capacities up to 240-ton. The Canimex Group's full integration between all its entities gives full access to multiple state-of-the-art equipment and instruments acquired in recent years.